As minerals and waste planning authorities, North Yorkshire County Council, the City of York Council and the North York Moors National Park Authority are producing a minerals and waste joint plan. The minerals and waste joint plan will, once finalised, set out new planning policies for minerals and waste developments across all three areas which will guide decisions on planning applications up to 31 December 2030. There have been two rounds of consultation, to which the Parish Council has responded (see below). Whilst the Parish Council supported the general principles of the plan, it objects to one of the potential locations included in the plan. 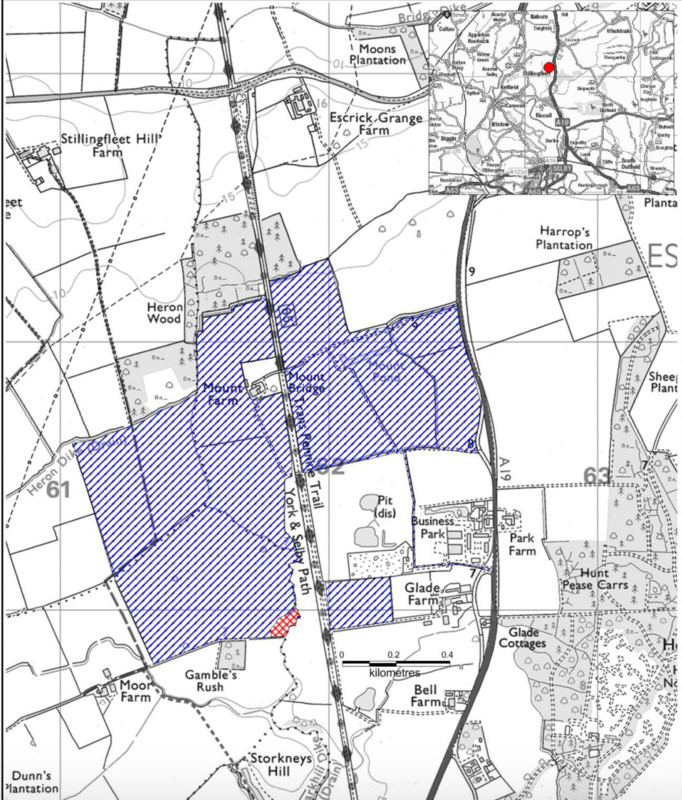 Sites included in the plan local to Escrick is an area of 112 hectares of quarrying and 'inert waste' landfill to the west of Escrick Business Park, and an anaerobic digestion facility on the site of the former North Selby Mine to the North East of the village. The applicant estimates 100 HGV vehicles per day accessing the first site, and 70 for the second. The North Selby Mine site already has planning permission (see archives), the site west of the A19 is at the early stages of the planning process, but has not yet submitted a planning application.